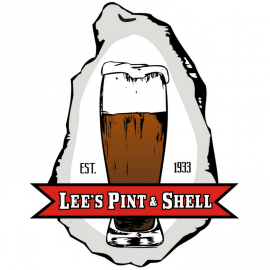 Lee's Pint & Shell is Canton's newest neighborhood restaurant and oyster bar! 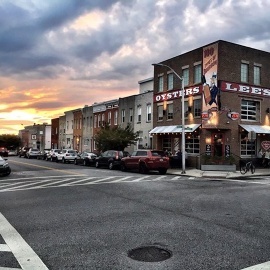 We're serving up delicious eats, craft beer, bourbon and a full raw bar. 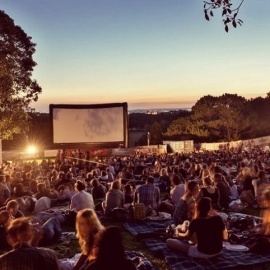 Enjoy weekend brunch, local games and other Charm City favorites just steps from the square.